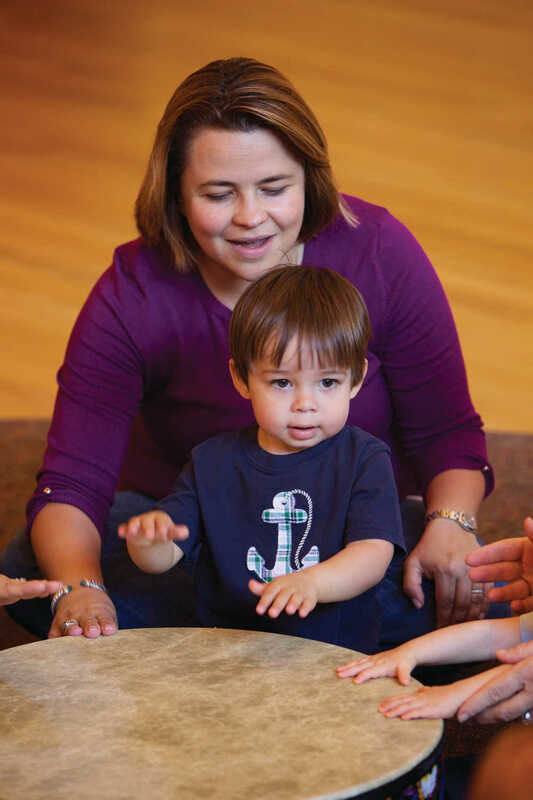 Rhythm Kids interactive drumming and games - Level 1 for preschoolers ages 4-5 and Level 2 for kindergarteners to second graders. Before coming to class, you must either sign up to try a class at no obligation, or simply register for the semester. For insurance and safety as well as educational reasons, we need to know that you are on your way. Want to try a class before you enroll? Sign up here! Ready to register? Scroll down until you find the best class for your family and click the Register link for that class.